A collection of stir-fry recipes, indexed alphabetically. You should be able to purchase most of the ingredients for any of the recipes in this list from local supermarkets or Chinese supermarkets. You can also check the other article “Chinese Stir-fry Tips” for some guidance for how to stir-fry food and some tips. Stir-fry is one of the easiest methods to prepare Chinese food. It’s also a very quick method to prepare food. 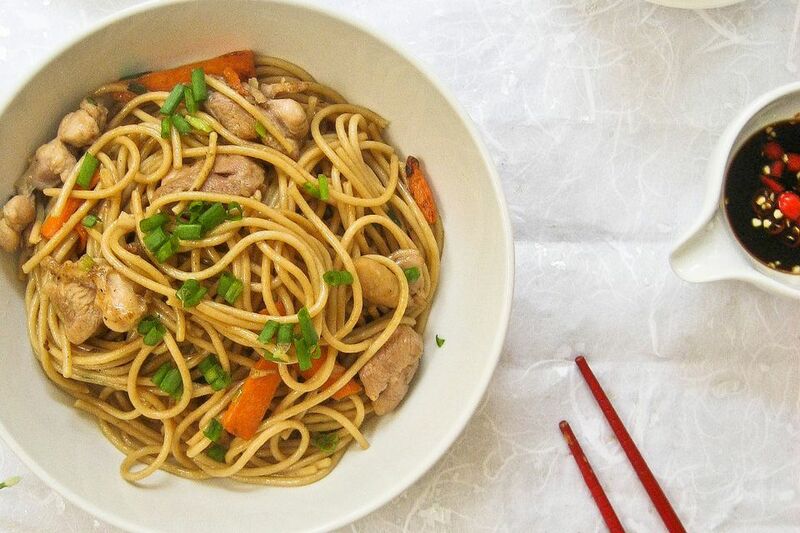 But if you have never try stir-fry food before it will make things much easier if you check this article before you try any of the recipes below. After you have some experience in any of those stir-fry recipes, you can freely swap the ingredients of the recipe to suit your personal preference. For example, you can use pork or chicken instead of beef in “Beef Chow fun” recipe.